This sound pleases to your ears and gives you an emotional response? Share it, give a like, comment it, download it, use it! It's free and Creative Commons BY licensed. If you use it for your work, please inform me. 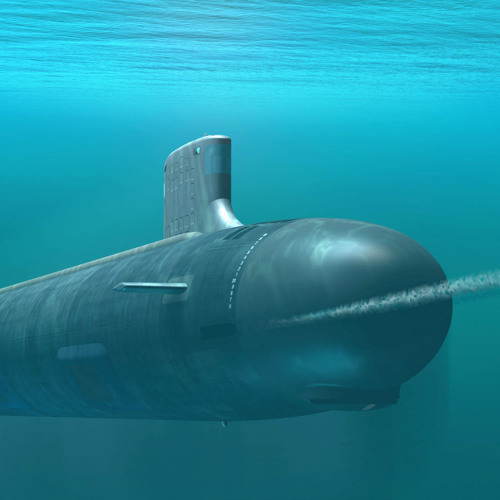 Track picture: by Ron Stern, "Virginia class submarine", public domain.